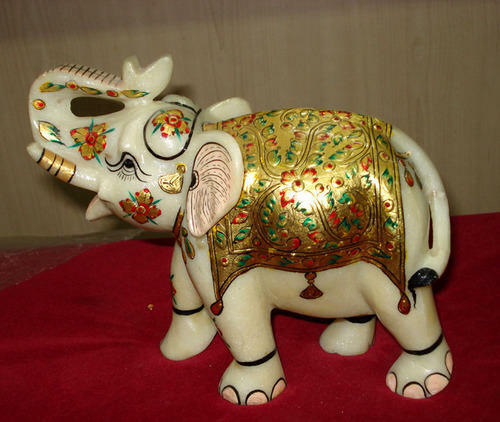 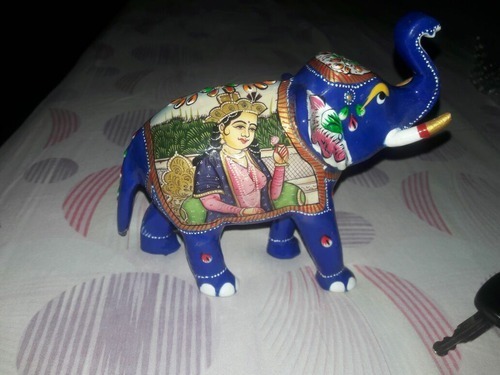 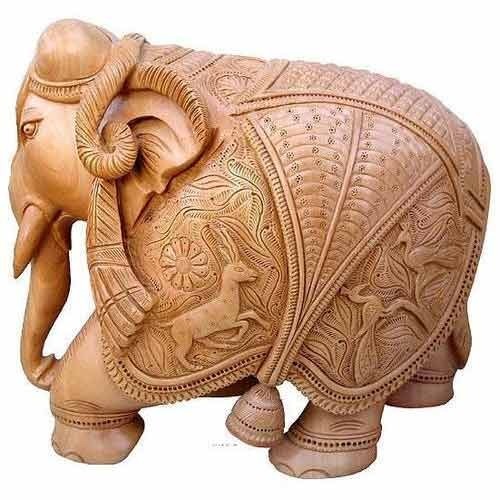 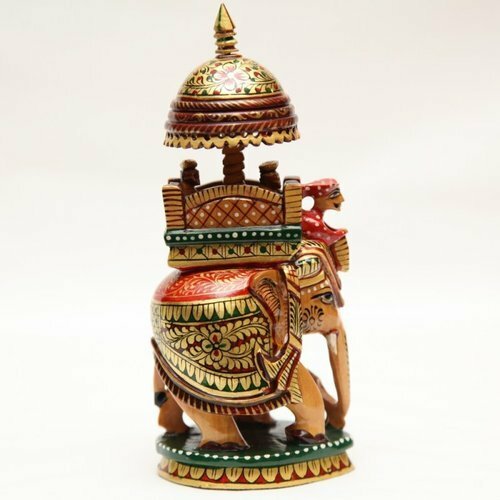 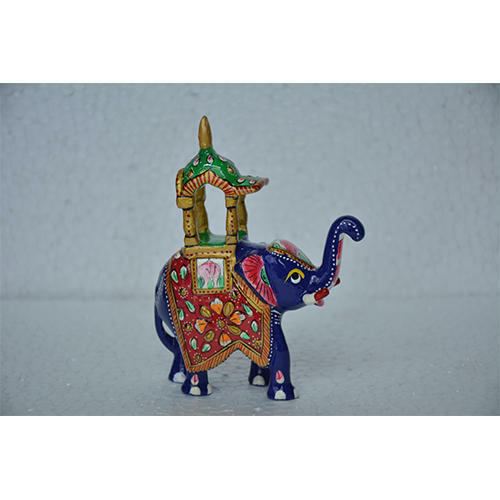 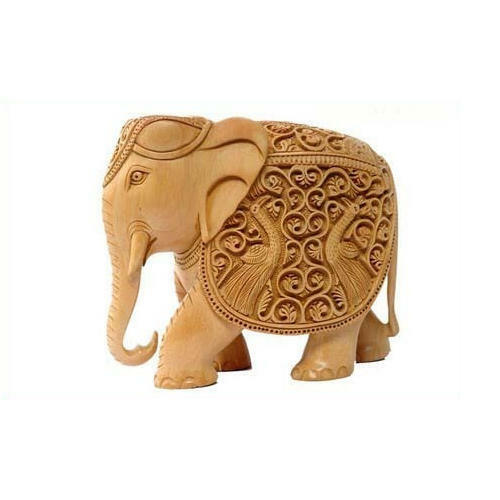 Prominent & Leading Manufacturer from Jaipur, we offer undercut elephants, wooden fine carving elephant, wood elephant, ambabari elephants, elephant statue and jali ambabari elephant. 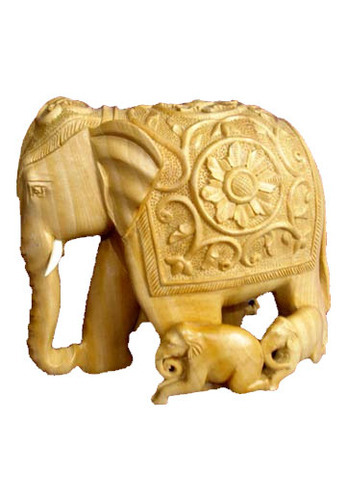 Listed among the topmost companies, we deal in the manufacture and export of Undercut Elephants. 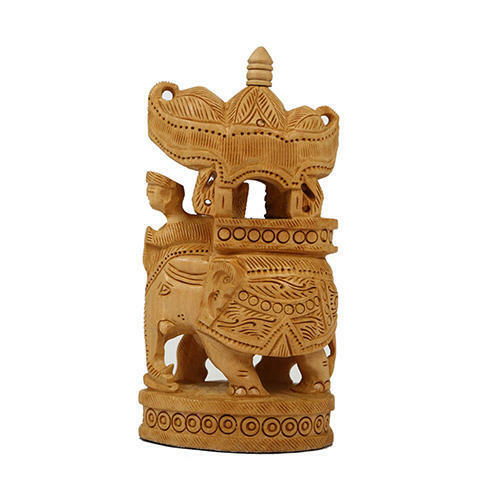 Obtainable in sizes of 4, 5 and 6 inches, these are renowned for its excellent quality and impeccable finish. 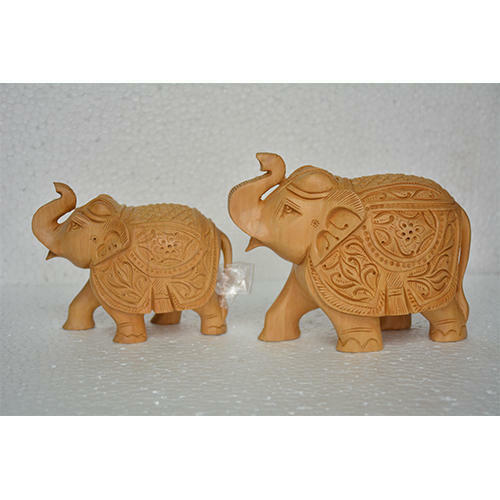 These undercut elephants have attractive designs and appearance. 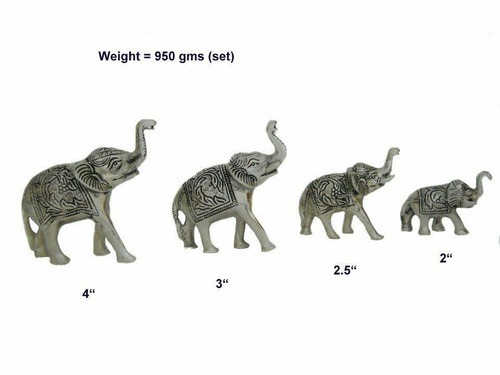 Some of the additional characteristics of these undercut elephants are its dazzling lustre and cost effective prices. 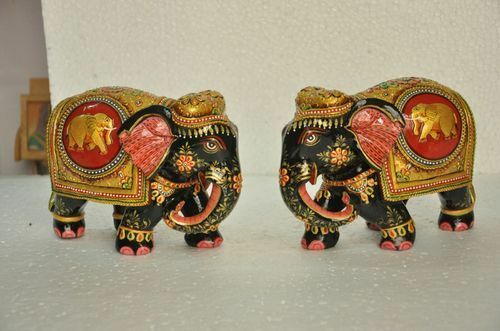 To conclude, these under cut elephants are available in bulk with us. 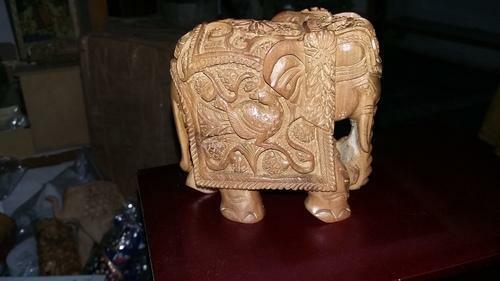 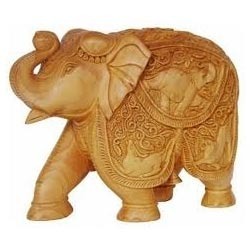 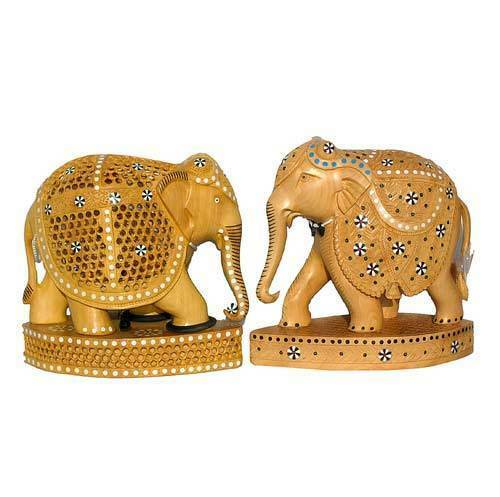 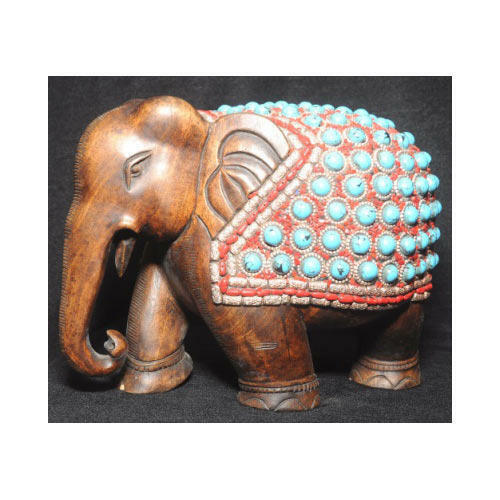 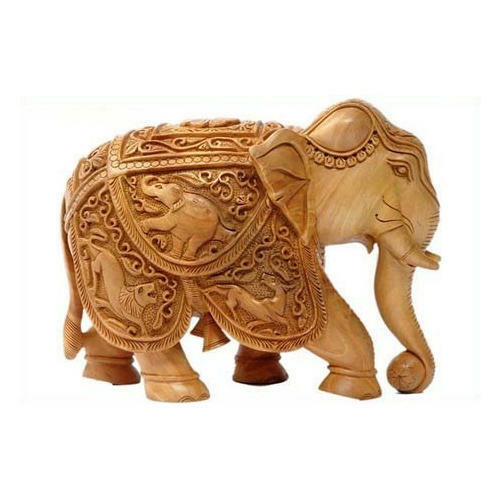 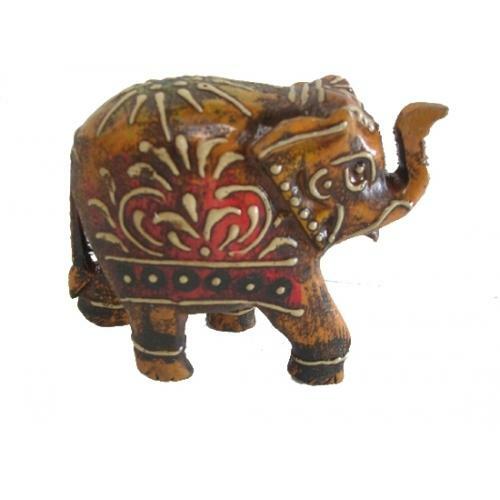 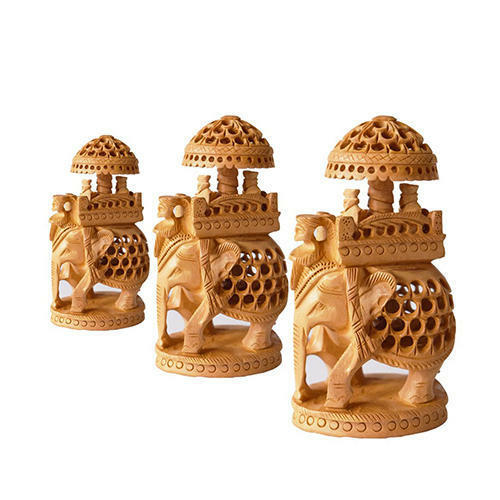 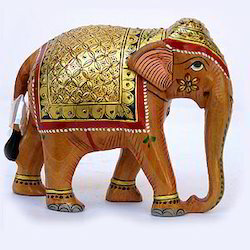 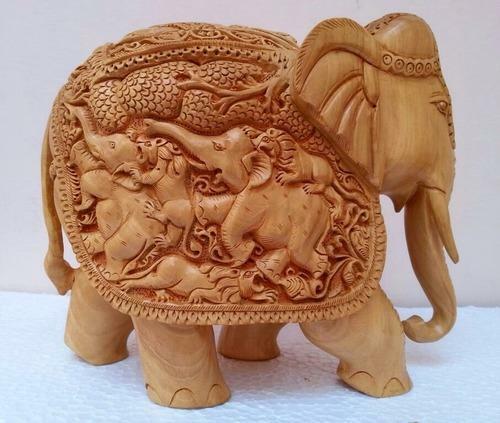 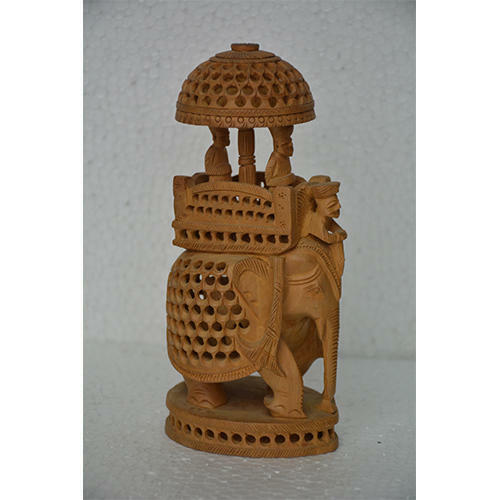 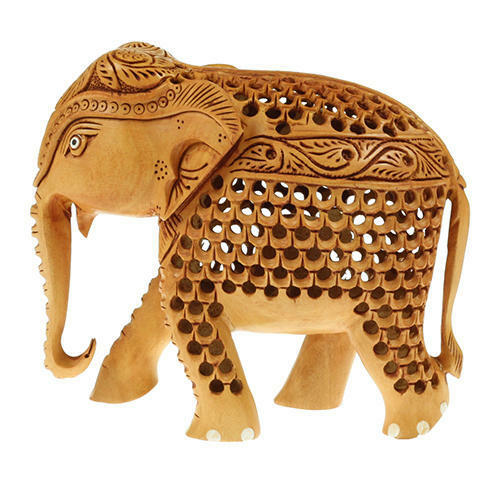 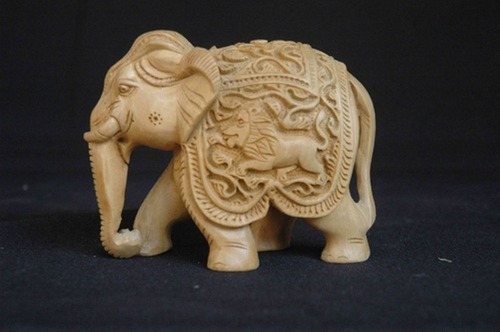 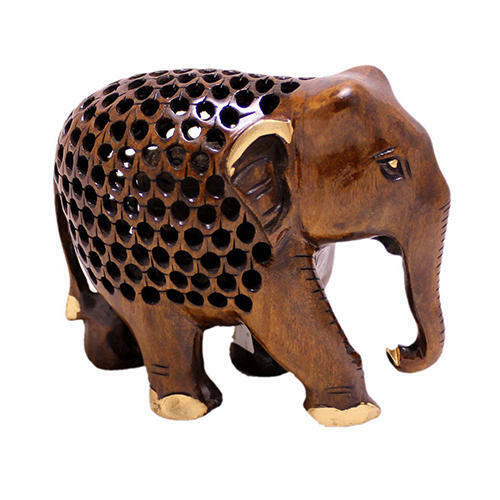 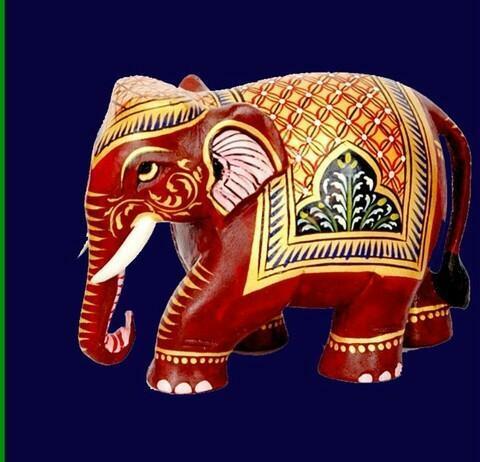 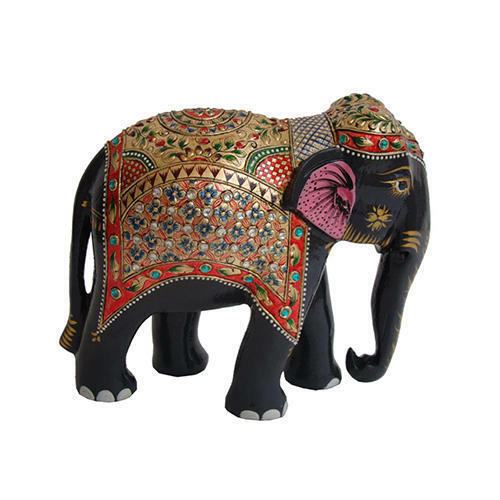 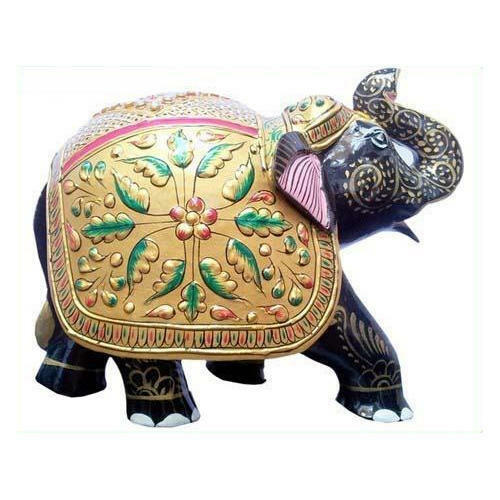 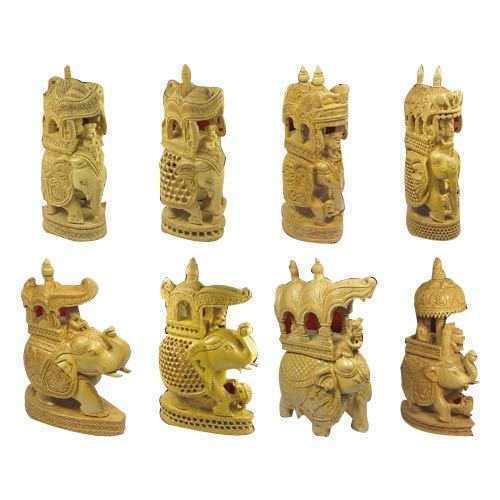 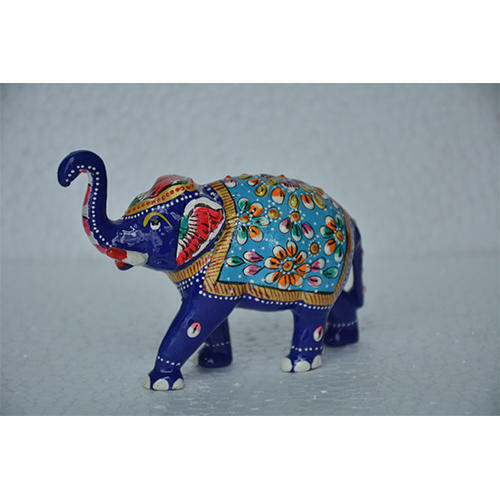 Our company is one of the most specialized companies in the field of manufacturing and supplying best quality Wooden Fine Carving Elephant in market. 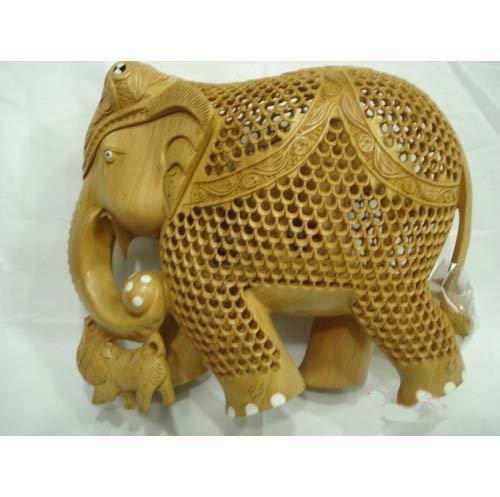 If you are looking for a company which excels in the domain of manufacture and supply of Wood Elephant, then go for us. 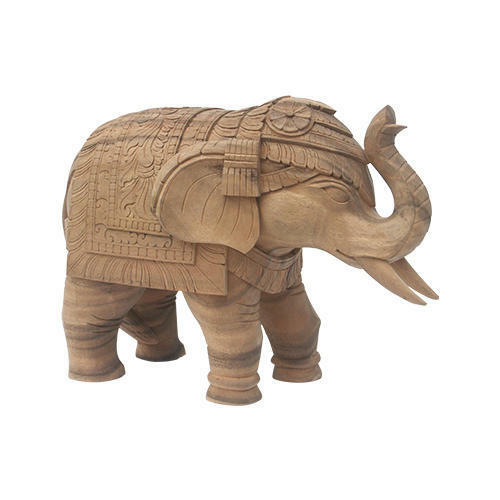 Crafted in truly stylish manner, these elephants are constructed from the best quality wood derived from timber, oak and other trees such as teak. 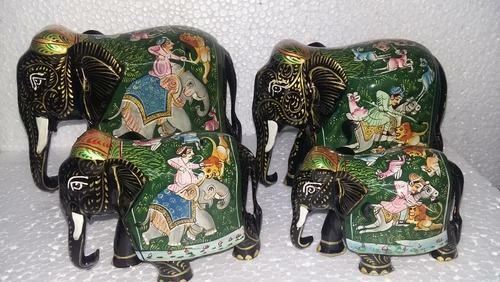 These elephants are highly appreciated by the clients owing to its sleek design and captivating appearance. 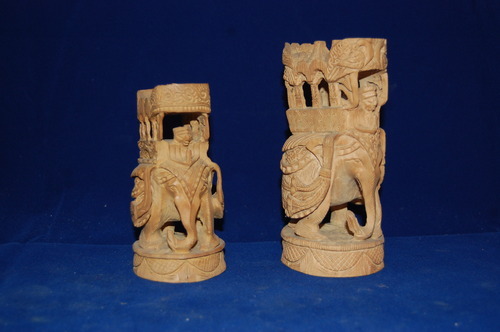 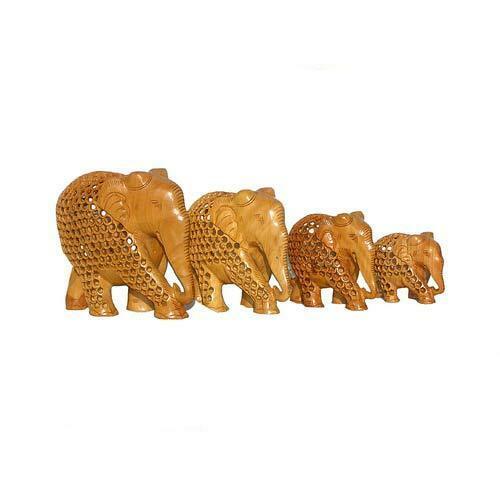 To conclude, these wood elephants would surely enhance the decor of the homes and fill it with beauty. 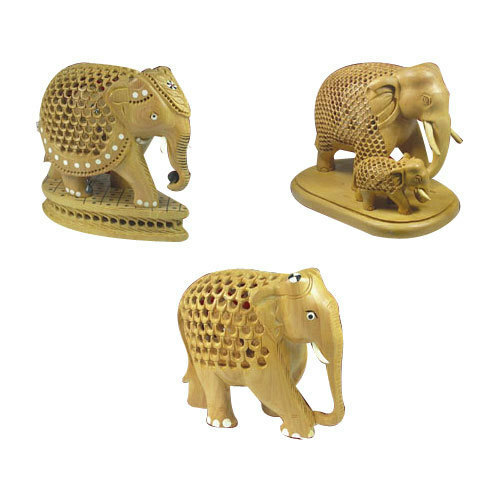 The specialty of our company lies in the domain of manufacture and supply of Ambabari Elephants. 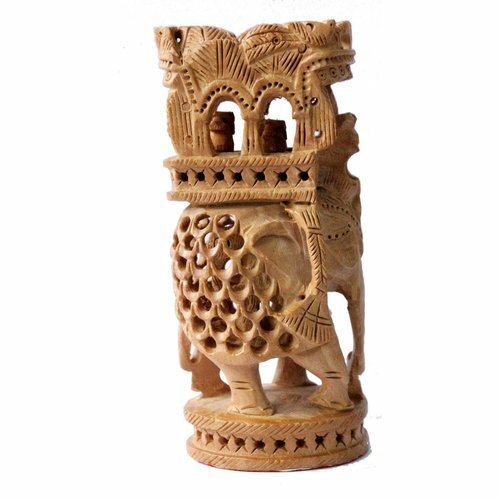 We have manufacture in wooden & marble article . 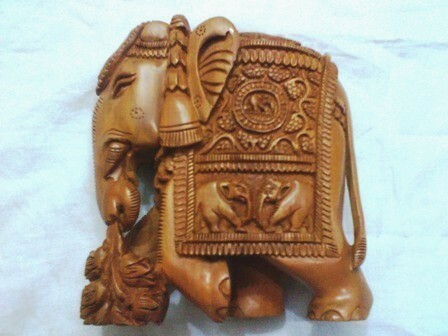 We have use in decoration and we have more design in this work . 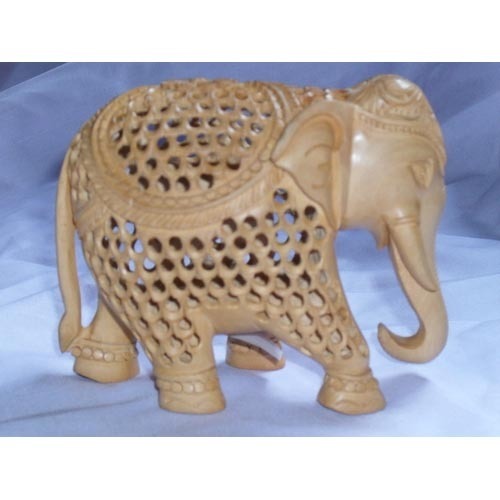 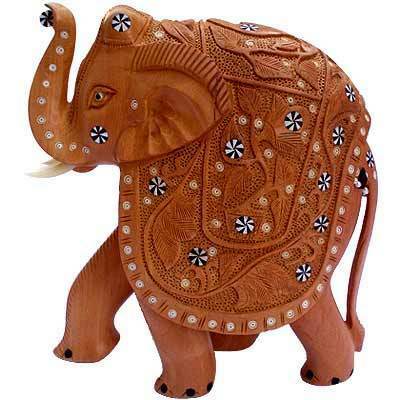 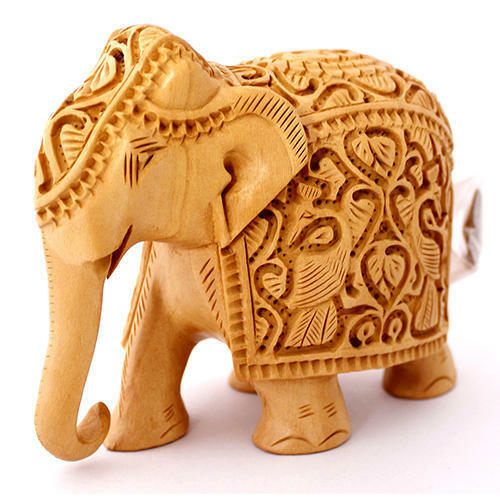 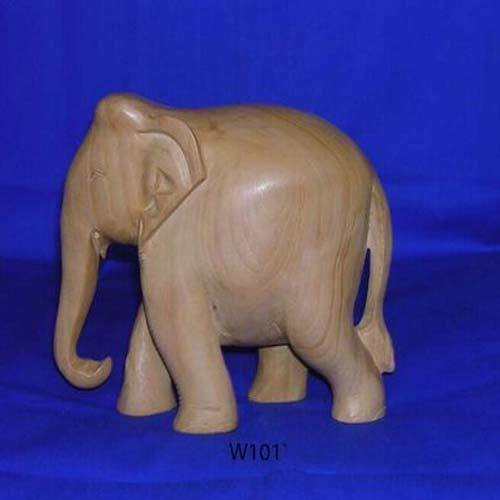 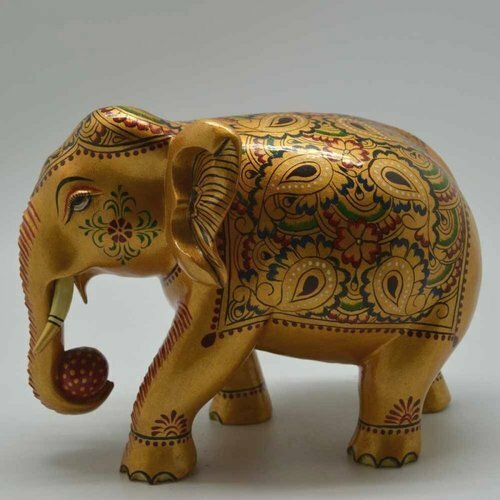 We are among the most sought after companies which deal in the manufacture and supply of Wooden Elephant.